Marino Mexican Bathroom Ceramic Rectangle Talavera Drop-In Sink will help you to create warm and modern room. 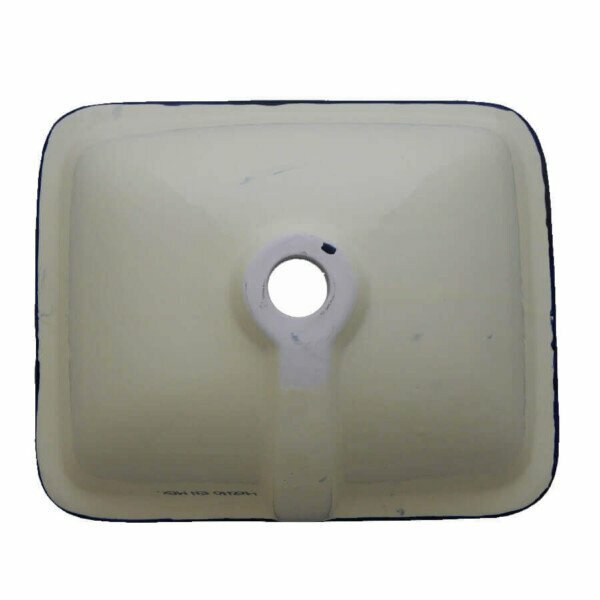 Bring timeless appeal to that room in your home with this beautiful Marino piece that can be that perfect complement you´ve been looking to make part of your space. 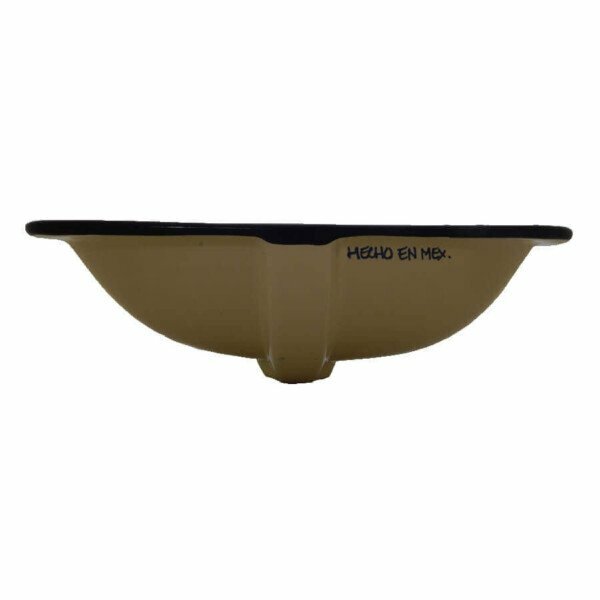 Find the perfect piece that will add just the right touch to your bathroom, with this Marino Mexican Bathroom Ceramic Rectangle Talavera Drop-In Sink. 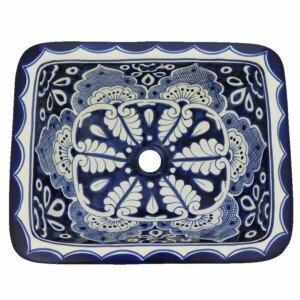 Don’t miss the opportunity to make this Rosarito Fish Mexican Bathroom Ceramic Rectangle Talavera Drop-In Sink part of your everyday life. 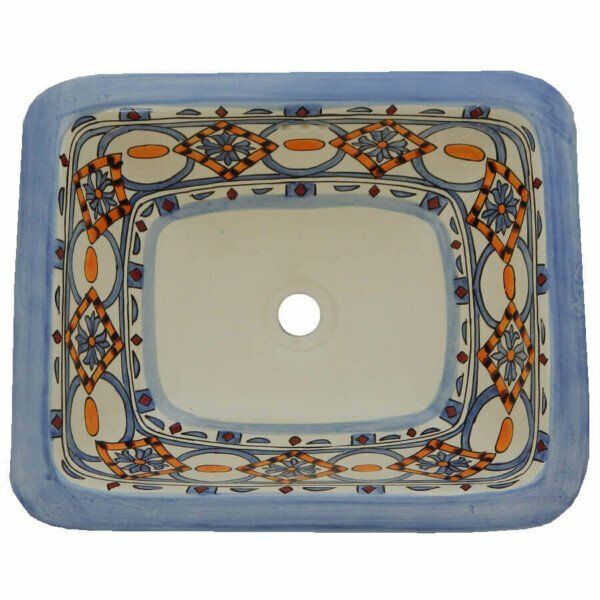 Marino Mexican Bathroom Ceramic Rectangle Talavera Drop-In Sink is handmade and painted.